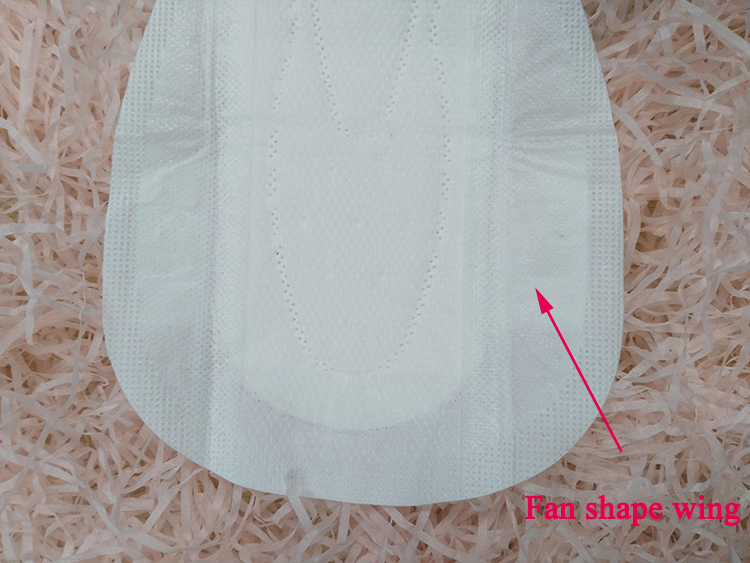 We are a manufacturer, which specilized in OEM service of Baby Diaper, Adult Diaper, Baby Training Diaper, Sanitary Napkin. Engaged in this line for more than 5 years, therefore, we are experienced and professional. Our sanitary napkin MOQ is 1*20ft container/1 size/400000pcs, 1*40HQ container/3 sizes/900000pcs. Kindly note loading capacity affect by size pent and packing. 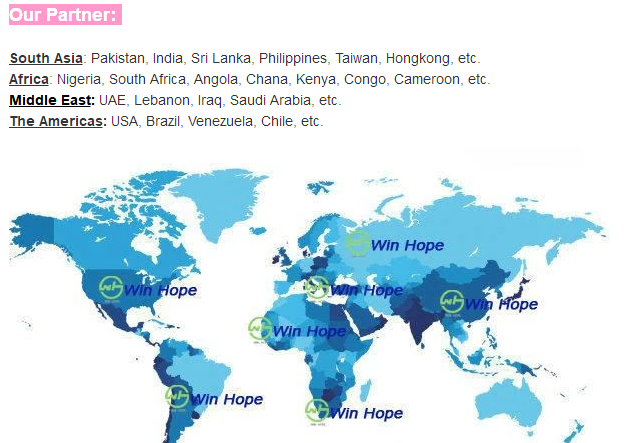 If not do OEM, 20days after confirmed all order information and received deposit. If do OEM, another 10days required. 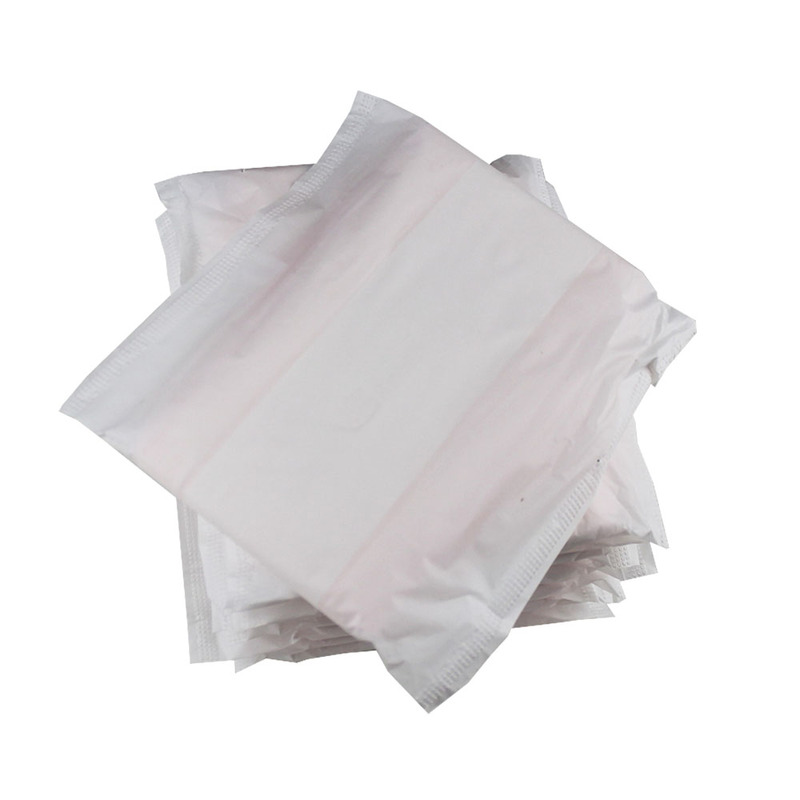 Film charge for your brand polybag: about USD70 per 1 colour for each size,after 5*40HQ containers,we will return all mould charget to you. 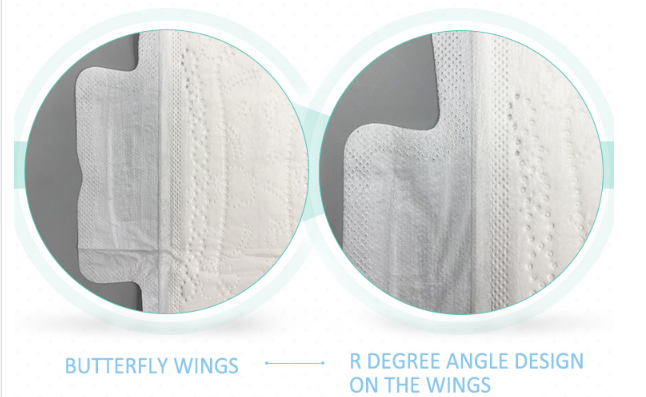 Looking for ideal B Grade Sanitary Napkin Manufacturer & supplier ? We have a wide selection at great prices to help you get creative. All the Sanitary Napkin for Girls are quality guaranteed. 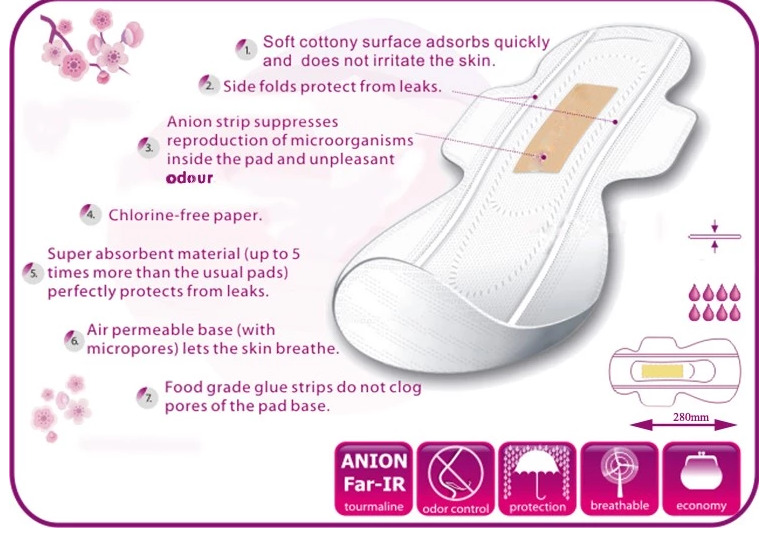 We are China Origin Factory of Feminine Hygiene Sanitary Pad. If you have any question, please feel free to contact us.